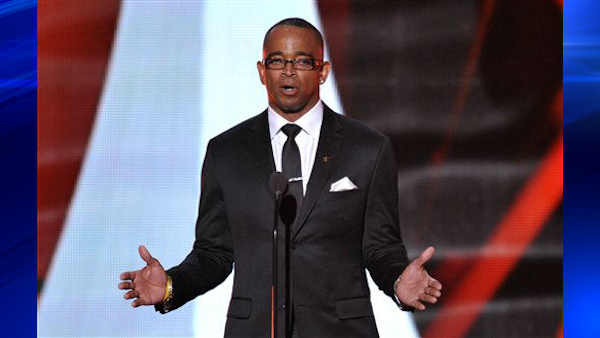 BRISTOL, Conn. -- Stuart Scott, one of ESPN's signature SportsCenter anchors, has died after a battle with cancer. He was 49. The network says Scott died Sunday and had fought cancer since a diagnosis in late 2007, remaining dedicated to his craft even as he underwent chemotherapy, radiation and surgery. ESPN president John Skipper says Scott was "a true friend and a uniquely inspirational figure" and that his "energetic and unwavering devotion to his family and to his work while fighting the battle of his life left us in awe, and he leaves a void that can never be replaced." Born in Chicago, Scott attended high school in North Carolina. After graduating from the University of North Carolina in 1987, Scott worked at three TV stations in the southern U.S. before joining ESPN for the 1993 launch of its ESPN2 network. He often anchored the 11 p.m. "SportsCenter," where he would punctuate emphatic highlights with "Boo-ya!" or note a slick move as being "as cool as the other side of the pillow." 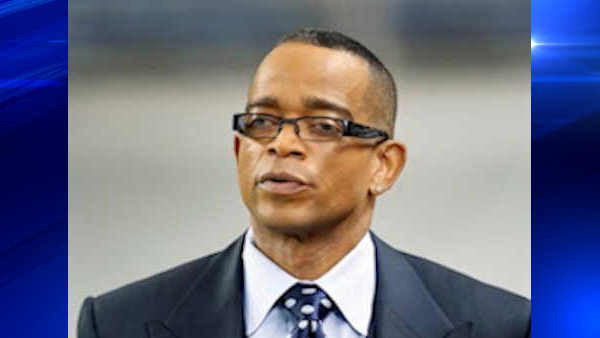 After joining the network in 1993 for the launch of ESPN2, Scott became a leading voice on ESPN's SportsCenter, where he anchored the 11pm show. Over the years, he had many additional high-profile assignments including major hosting roles on NFL and NBA programming. During his career with ESPN, Scott covered a slew of major events, including the NBA Finals, Super Bowl, Major League Baseball playoffs and World Series, the NCAA Final Four and more. From 2007-2011 Scott was the host of ABC Sports' weekly NBA Sunday studio show, ESPN's NBA studio show, and served as a host during the NBA Finals Trophy presentation each year. Scott also hosted numerous ESPN and ABC series and specials, including Dream Job, Stump The Schwab, ESPN's 25th Anniversary Special, and The ESPY Red Carpet Show.